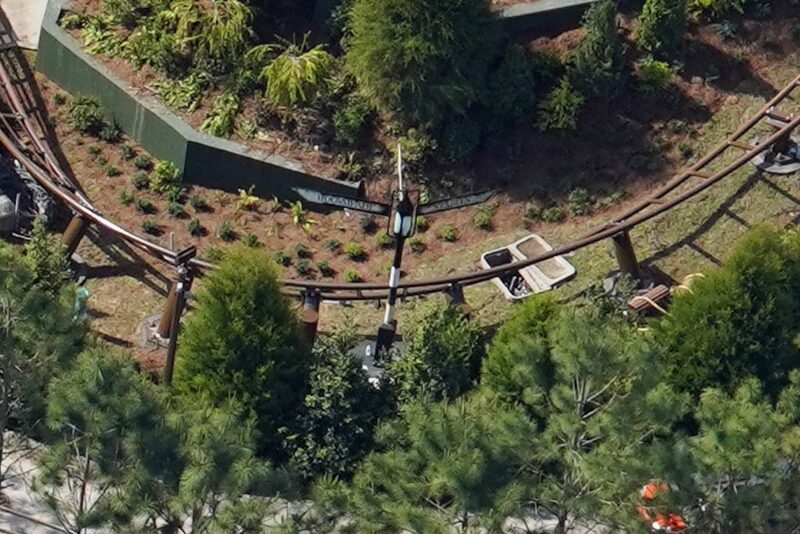 3 launch coasters, 1 spiral lift and 1 friction wheel. 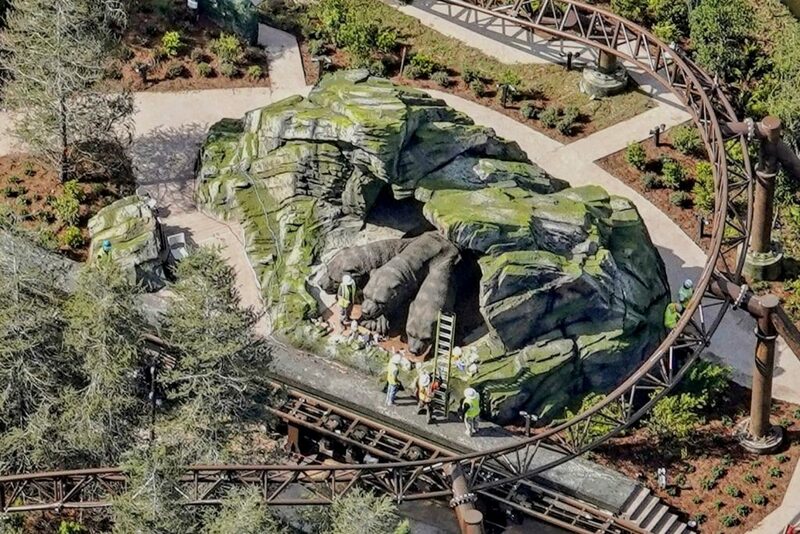 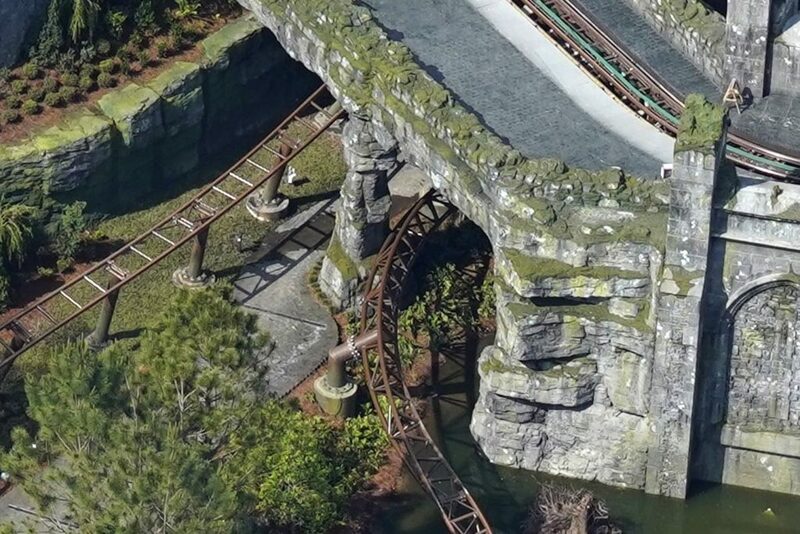 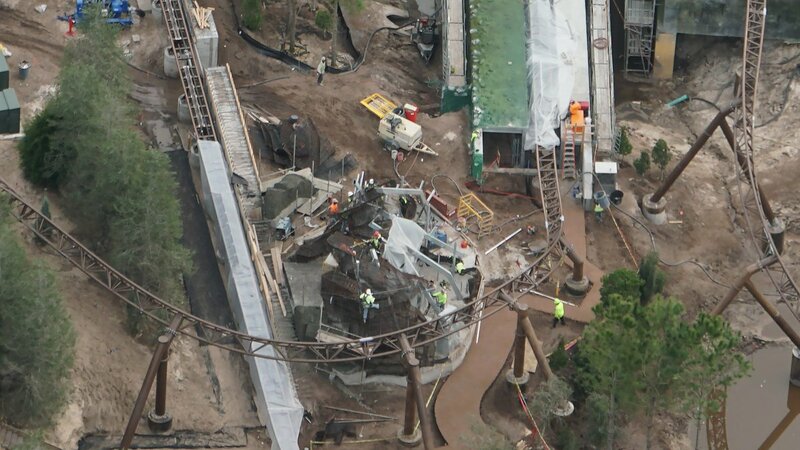 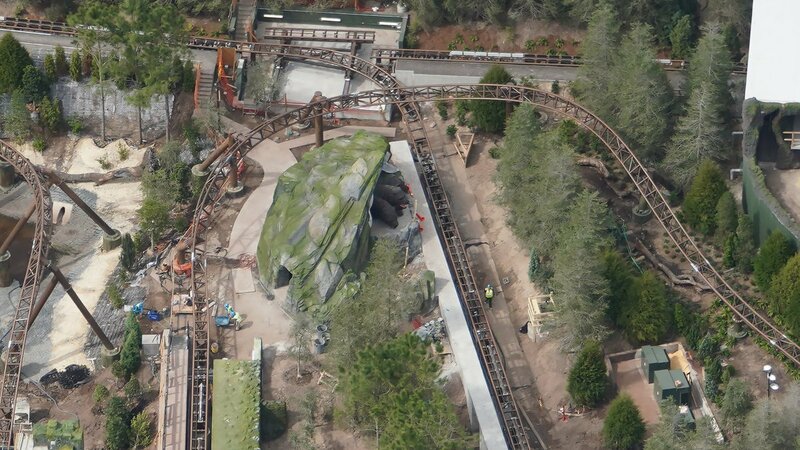 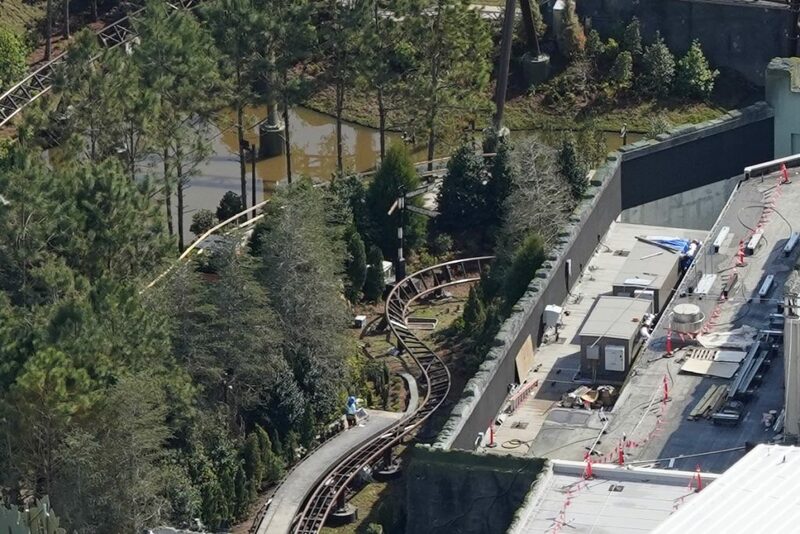 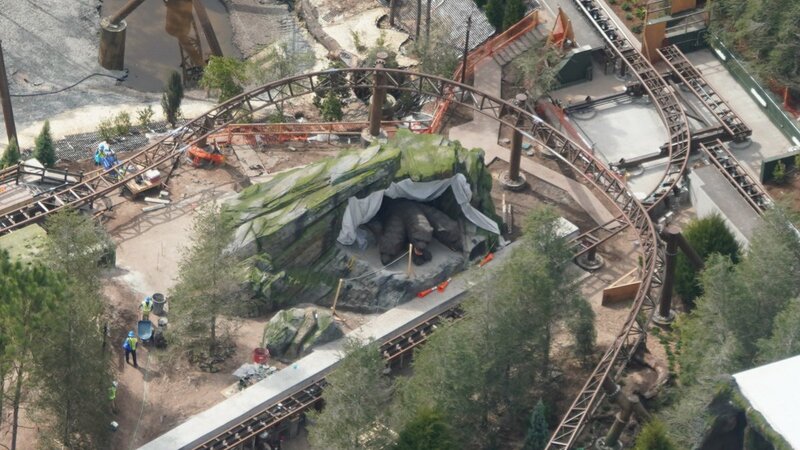 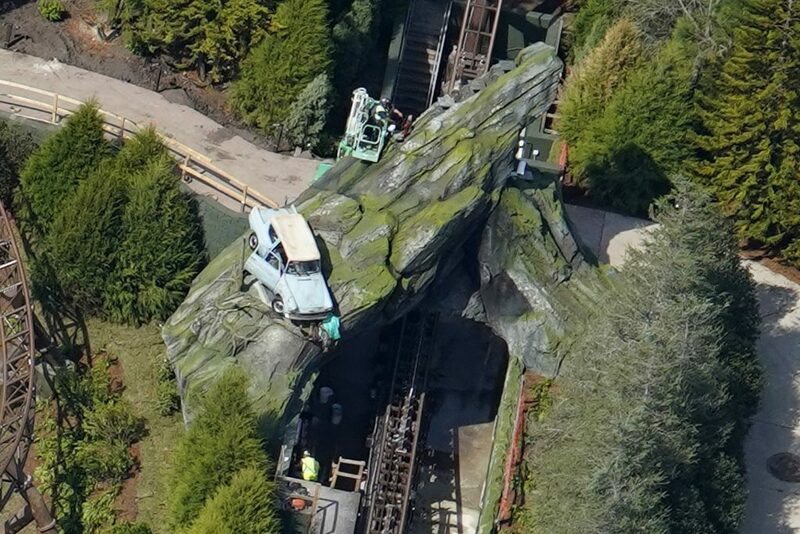 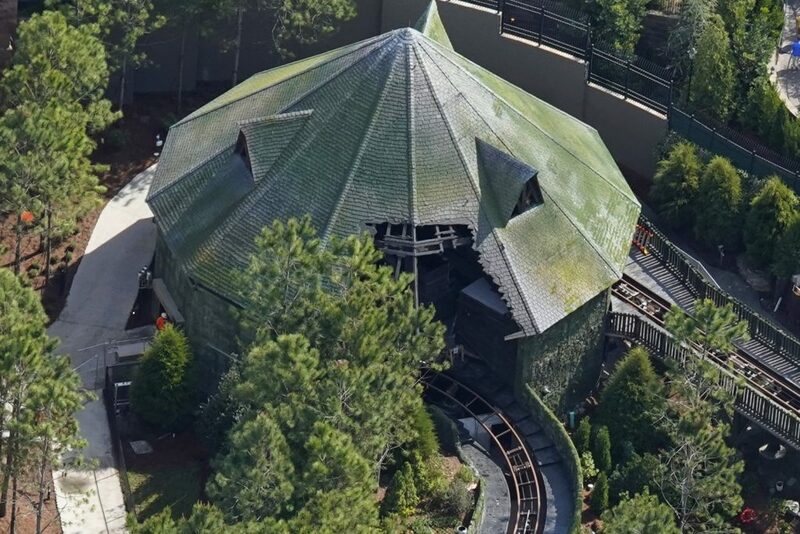 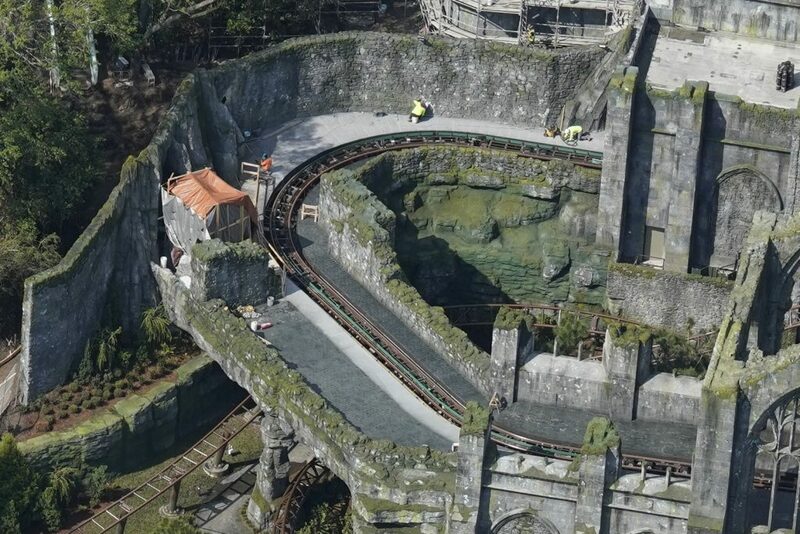 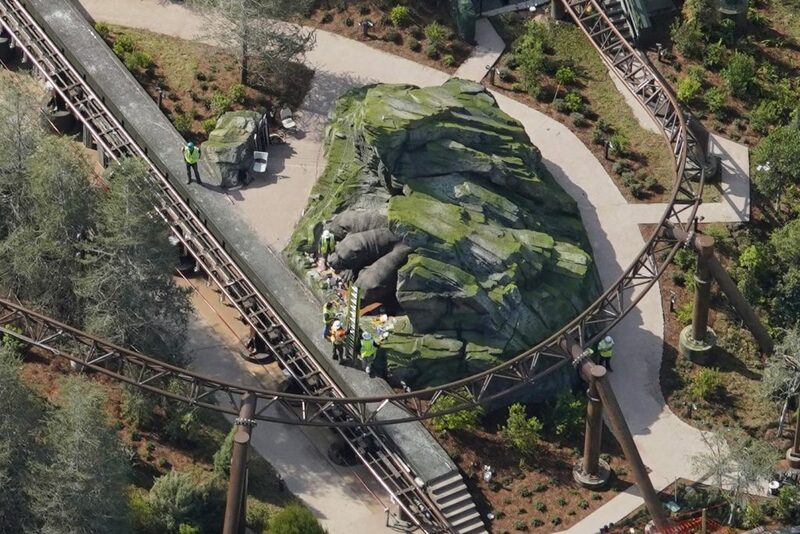 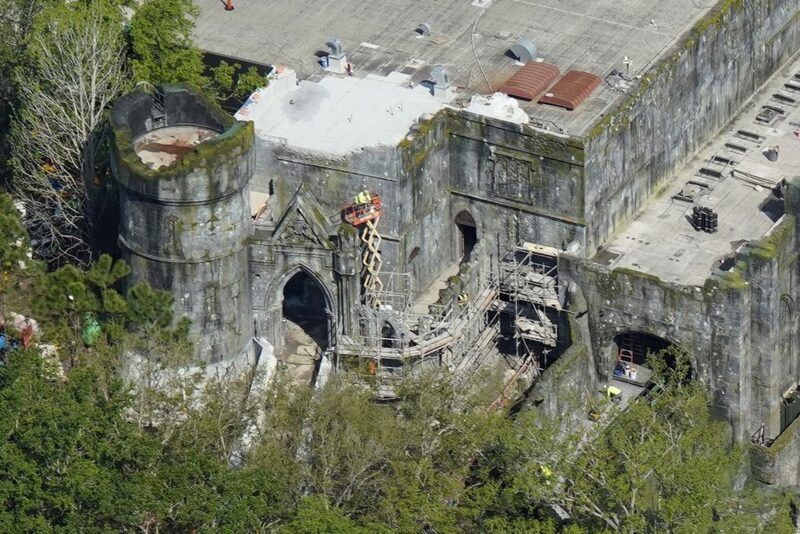 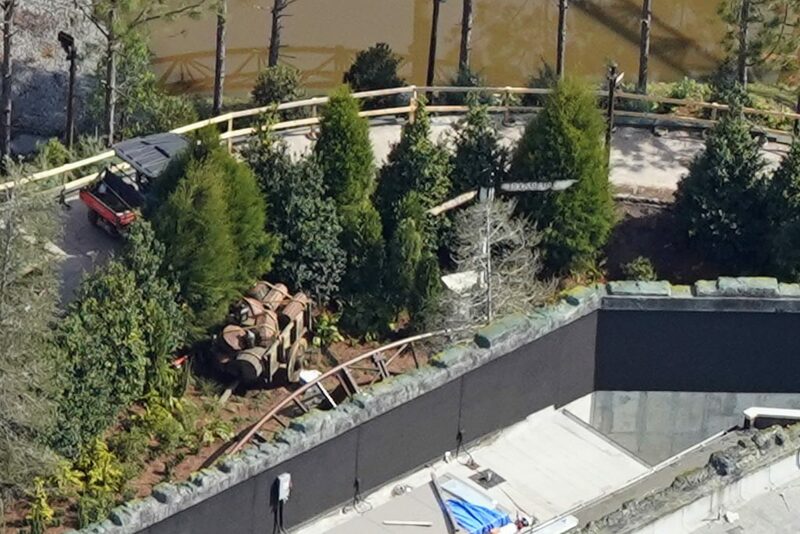 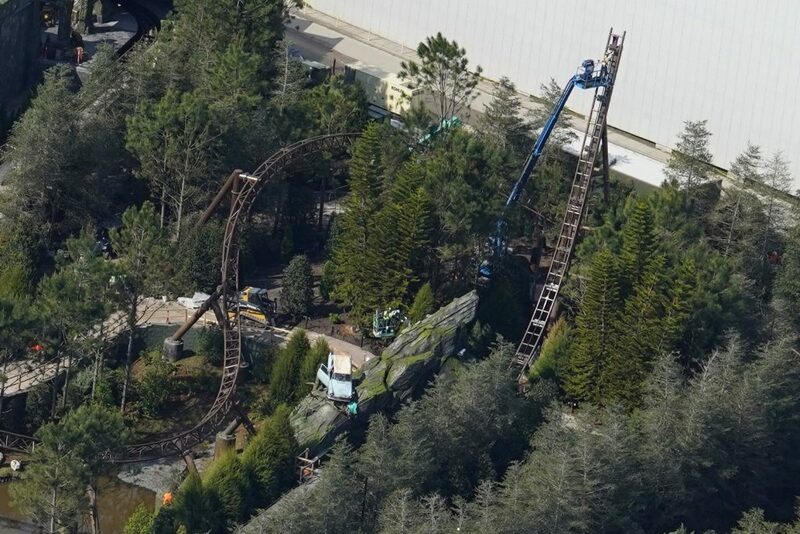 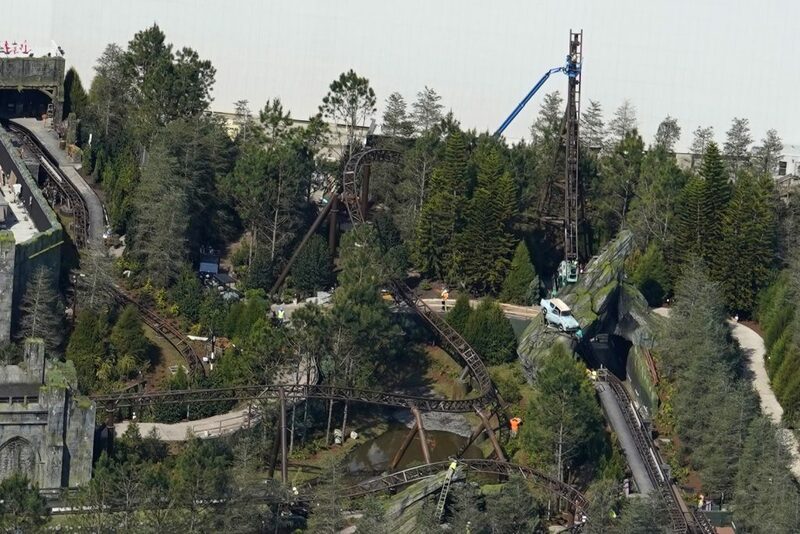 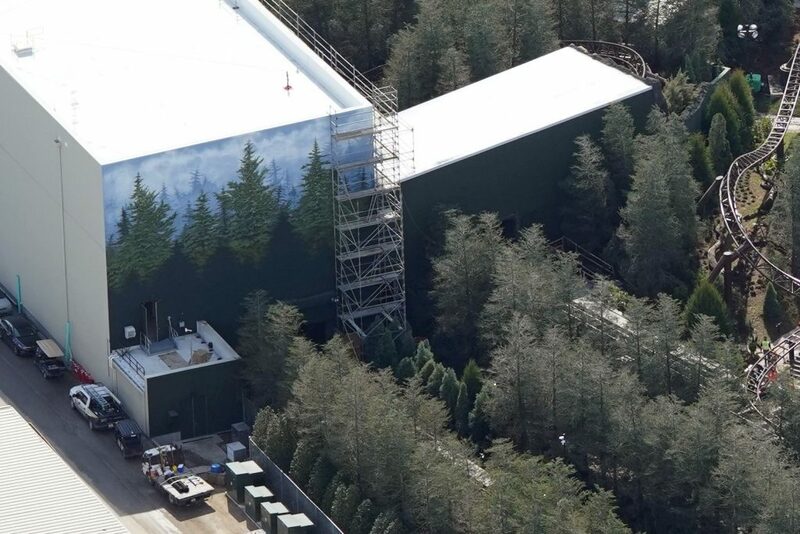 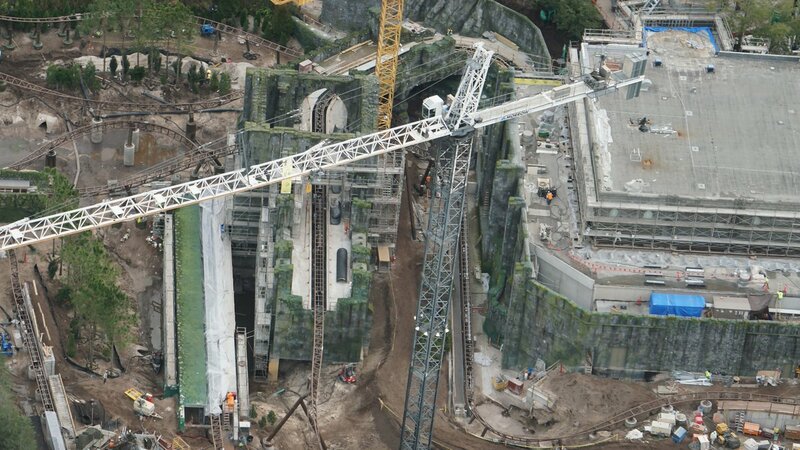 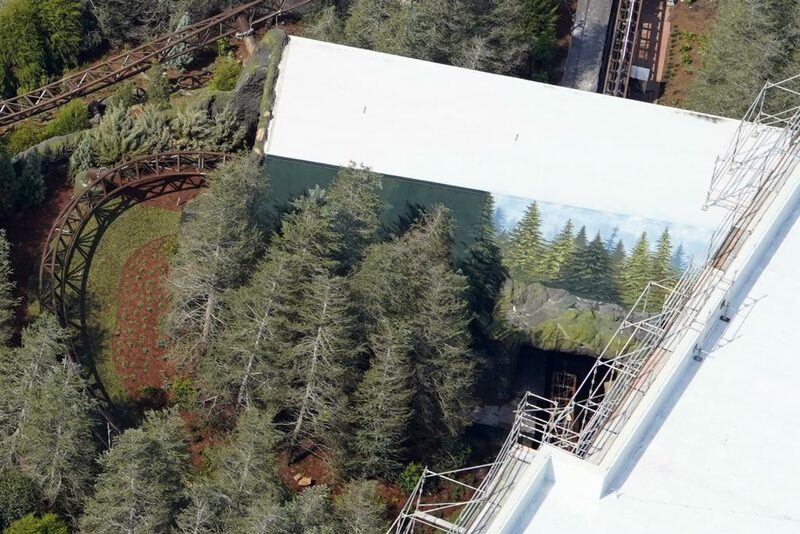 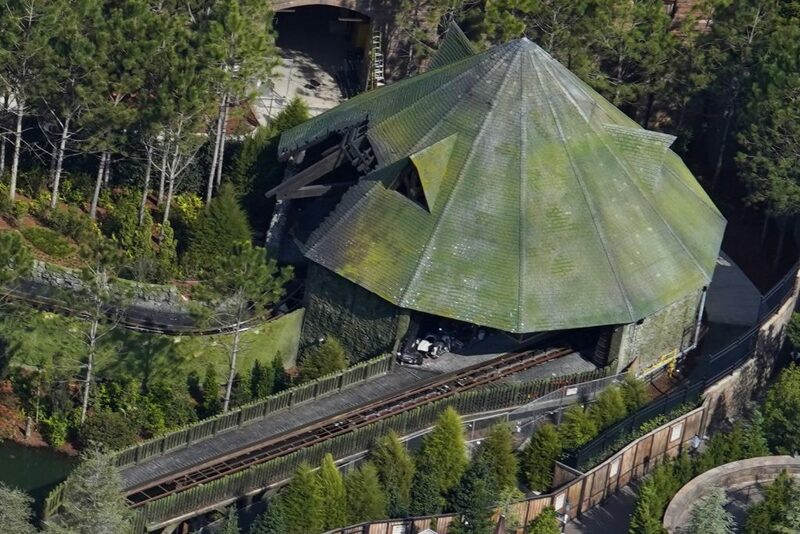 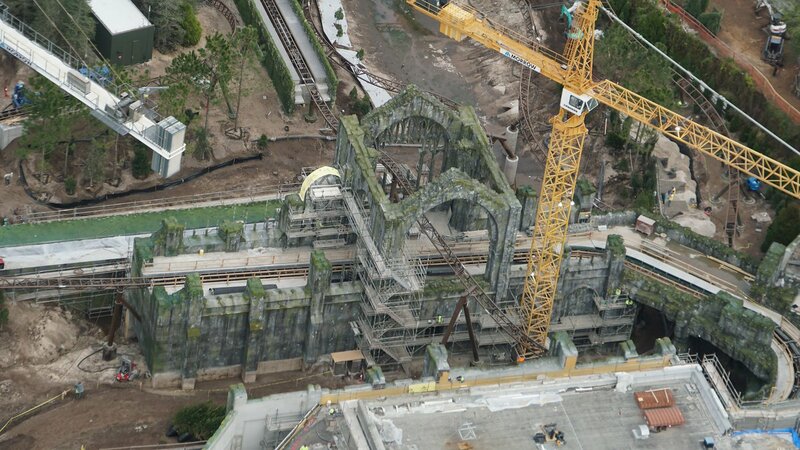 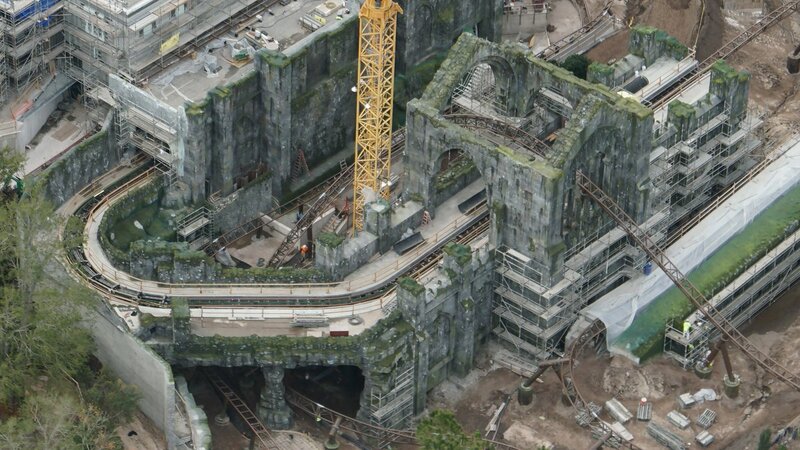 Also, it's rumoured that the name for this coaster will be Hagrid’s Magical Creatures Motorbike Adventure (Or it could be shorted to just simply Hagrid’s Magical Creatures). 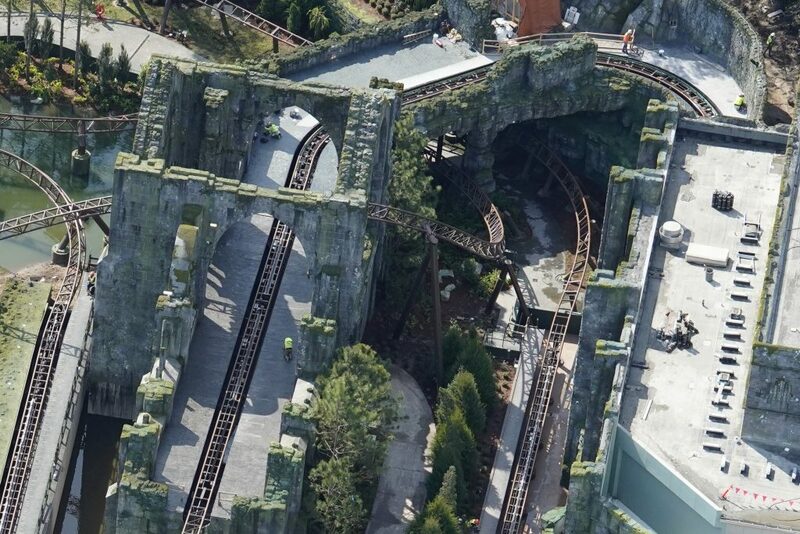 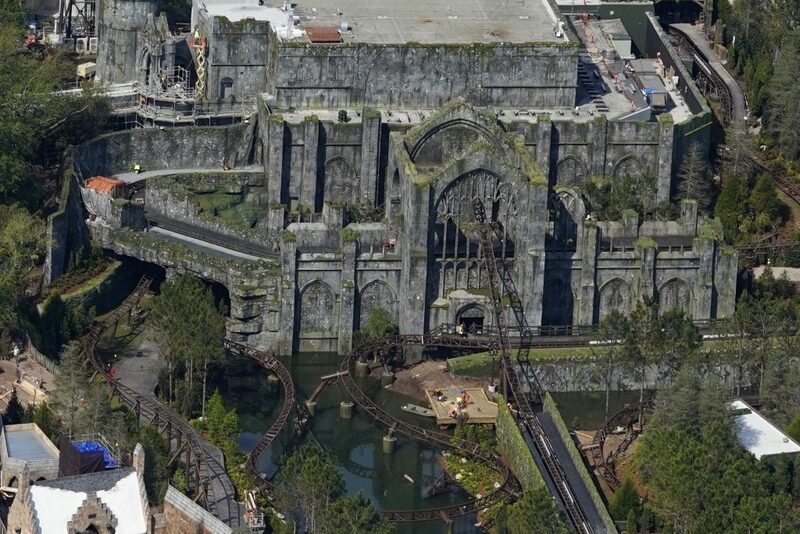 Looks amazing and certainly doesn’t make the coaster feel as compact as it is! 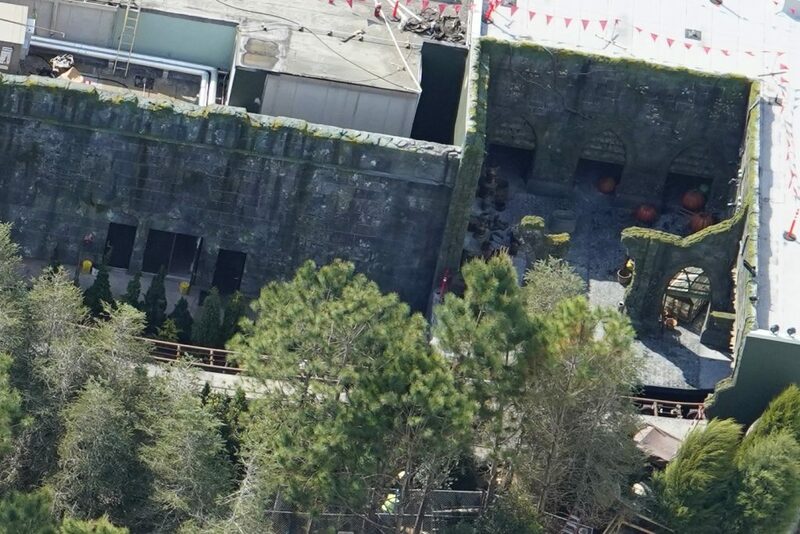 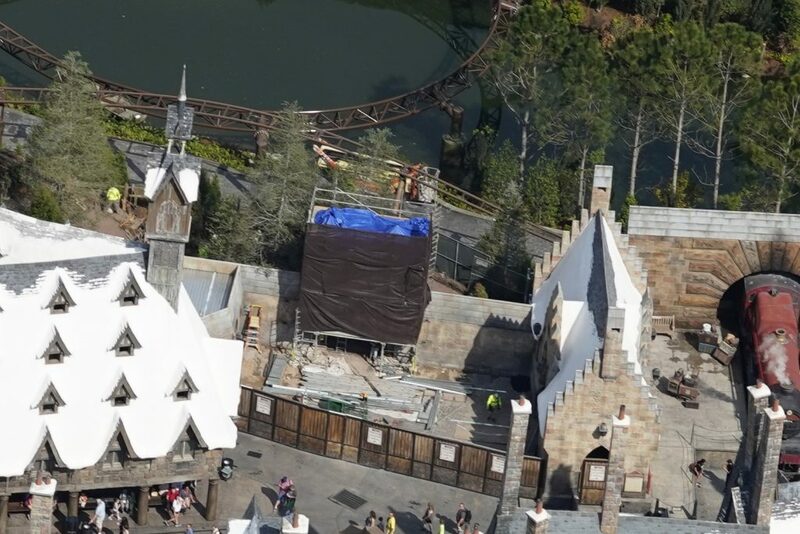 According to reports, it looks Universal will finally reveal the full details of the new potter coaster at a media event in NYC on March 11th. 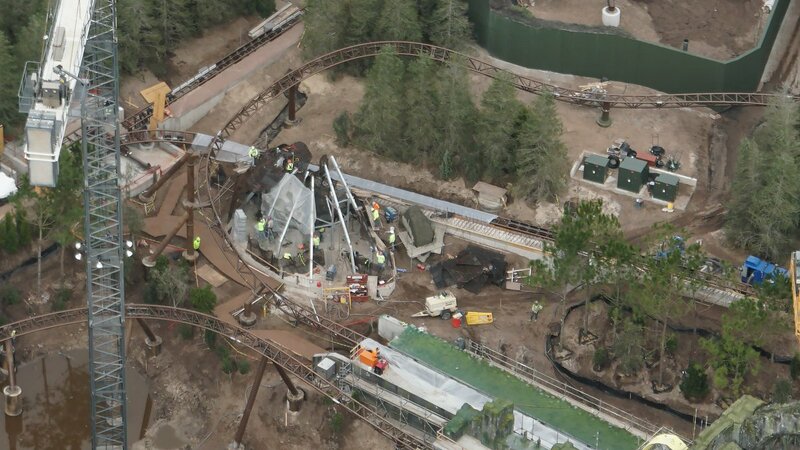 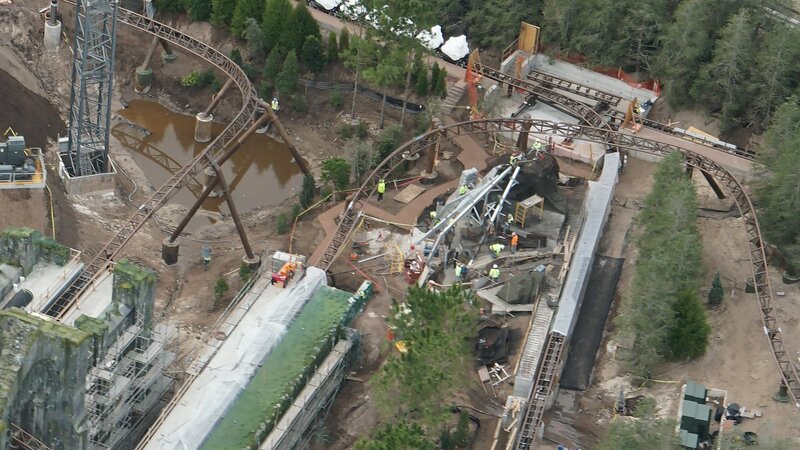 Ride opens June 13.... hopefully with better reliability than the Fast and the Furious ride. 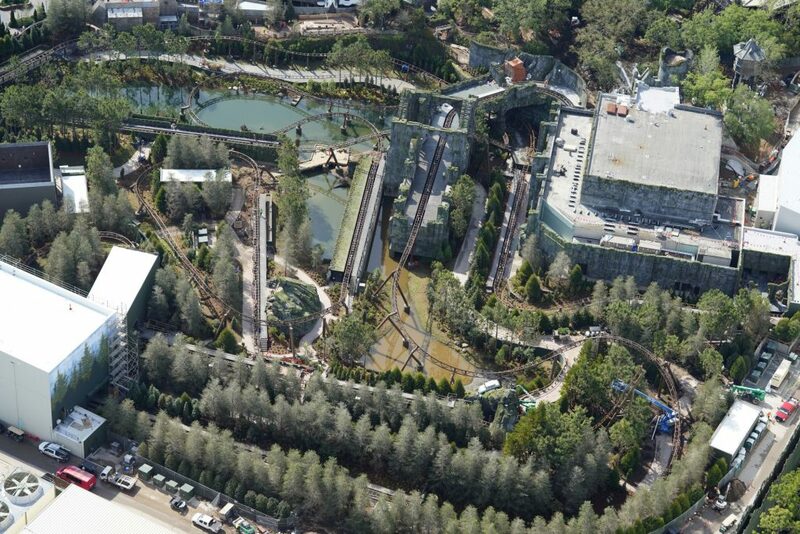 Another load of aerial images. 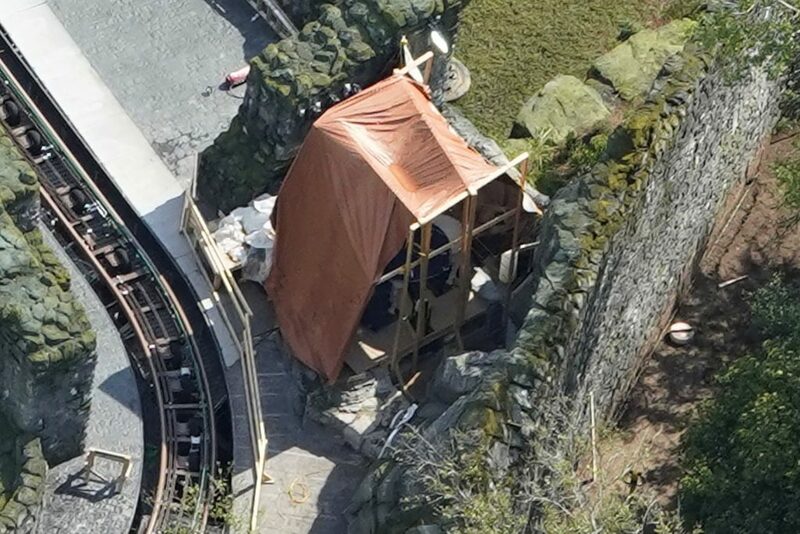 With a few interesting notes to point out. 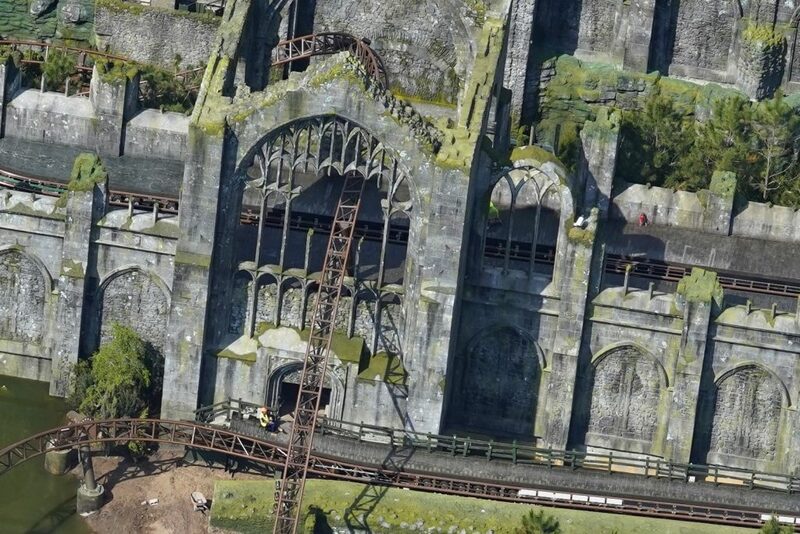 That's all from another massive update. 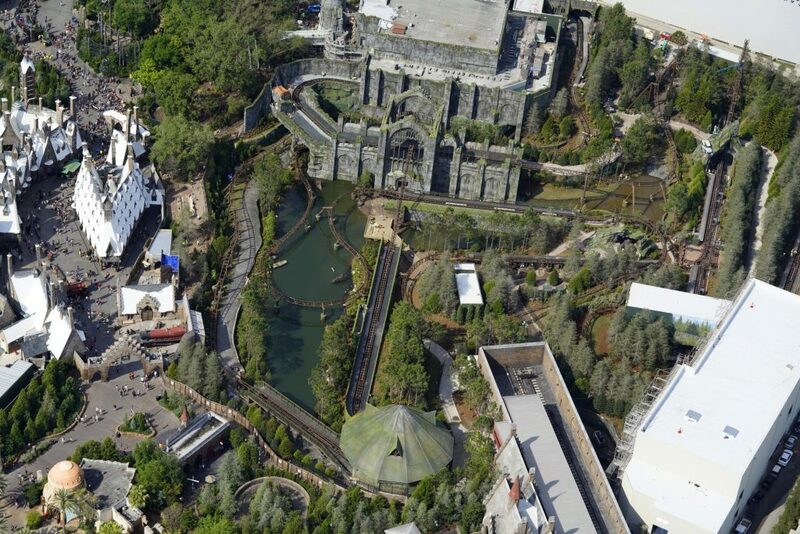 Who’s excited for June 13?! 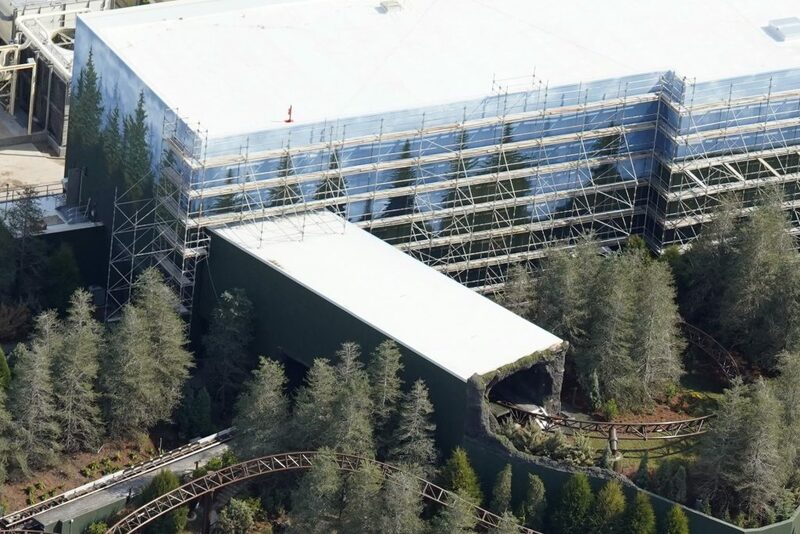 Stay tuned to the blog or sign up for email updates—more details will be released in the coming months.